When considering installing an outdoor kiosk, it’s essential to get the expertise of an experienced supplier. 6) Cash acceptor for various currencies such as US dollar, Euro, GBP and etc. 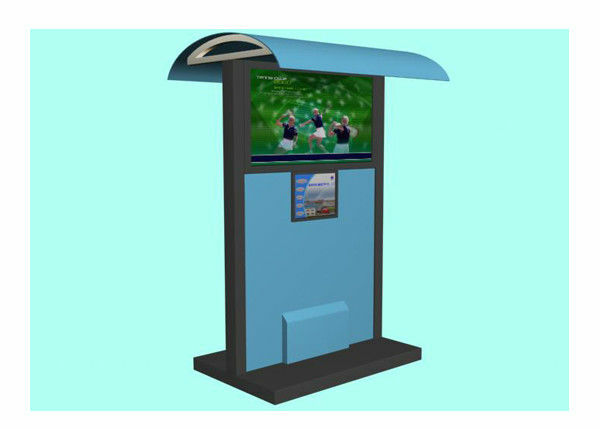 This Sun readable high brightness LCD touch screen advertising multimedia Kiosk with shelter for Shopping Mall Gym is popular in many public places.